Netflix, the Internet subscription service for TV series and films, has hit the one million member milestone in the UK and Ireland within seven months, faster than in any other territory it has launched. 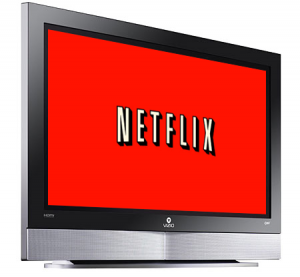 Consumers are spending more time enjoying entertainment online, according to a survey by YouGov for Netflix. Ten per cent of the UK population now dedicates two hours or more of their day to watching TV shows delivered through the Internet.